In the wake of President Trump’s controversial executive order on immigration, global coffee chain Starbucks has promised to hire 10,000 refugees over the next five years. 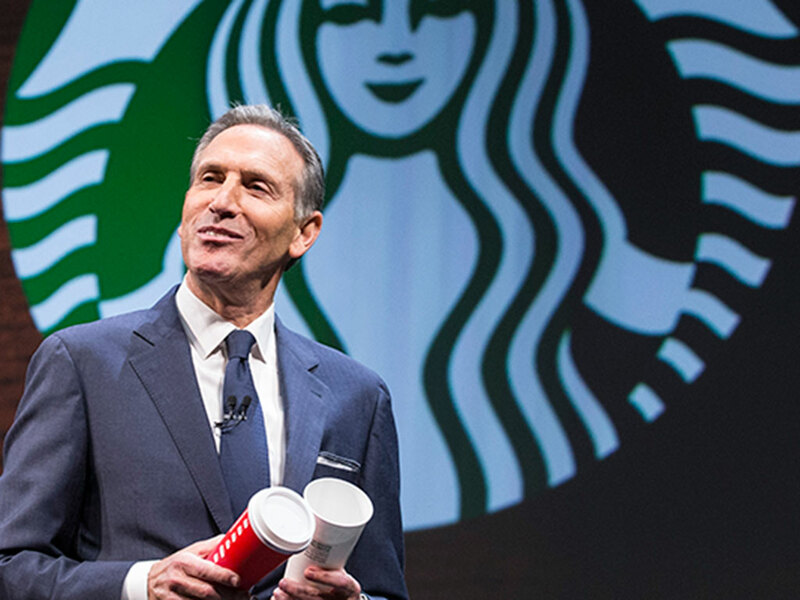 In an open letter to employees, Starbucks CEO Howard Schultz outlined a number of new company-wide policies that will be implemented in response to Trump’s new administration and its recent actions. According to Schultz’s letter, in addition to hiring refugees, Starbucks will also help to support coffee growers in Mexico, provide assistance to young undocumented immigrants, and will offer healthcare to its employees if current US healthcare laws are repealed. “We are living in an unprecedented time, one in which we are witness to the conscience of out country, and the promise of the American Dream, being called into question”, wrote Schultz in his letter. On January 27, President Trump signed executive orders barring those travelling from Iraq, Iran, Syria, Libya, Somalia, Yemen or Sudan from entering the US for the next 90 days. The ban, which largely affects Muslim-majority countries, will impact green card holders and visa holders alike, as well as refugees from the nations regarded as “sources of terror” by the Trump administration. The radical move has been met with widespread outrage, with protestors gathering at airports across the country to condemn the travel ban. While consumers have praised Starbucks and Airbnb for their actions, Uber customers have criticised the ride-hailing app for lowering its prices during the one-hour New York City cab drivers protest at JFK Airport. Customers have accused Uber of attempting to profit from the strike, with many deleting the app from their phones in protest at the company’s stance on the divisive immigration issue.